Eight collectives will be fighting for the only invitation to the Minor tournament. Such teams as Forward Gaming, J.Storm, Team Xolotl, ‘gg and gg’ and Vega Academy have already got invited to the closed elimination round. LaGueuleDeBois, Sub2Kong and 4Fats n 10ld passed there through preliminary open qualifiers. Today also is a start for qualifiers in China and the CIS. From 4 April till 5 April the South American collectives will be fighting for getting to the fourth minor while the elimination round in Europe and Southeast Asia will take place on 5-6 April. The first three matches of the North American qualifier have already ended up. Forward Gaming won over 4Fats n 10ld, 'gg and gg' defeated Vega Academy while J.Storm turned out to be stronger than Sub2Kong. 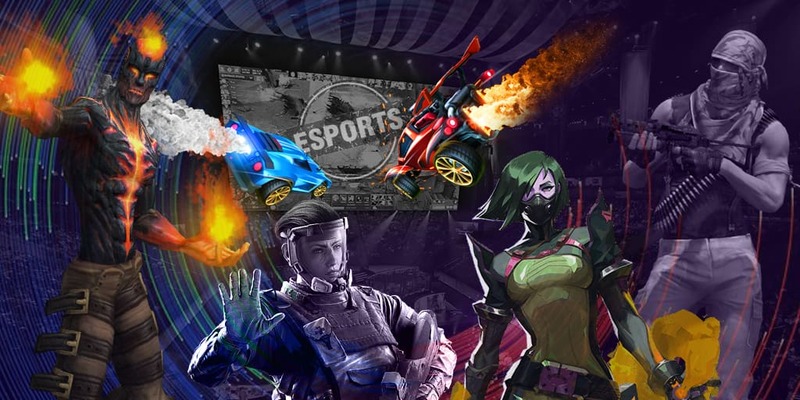 OGA Dota PIT Minor 2019 will be taking place from 22 till 28 April in Split, Croatia. The common prize of the tournament consists of $300,000 and 500 DPC points. The winner will get the most desirable prize of $125,000 and 120 DPC Points, and also the players will get an invitation to the upcoming MDL Disneyland Paris Major 2019.